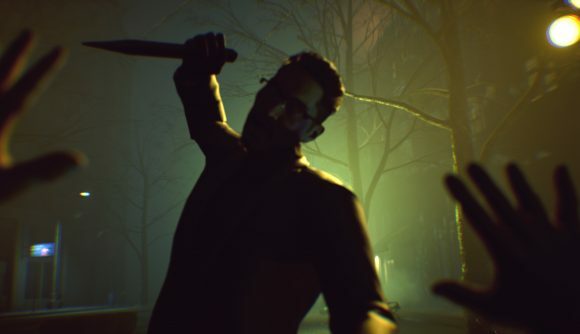 Vampire The Masquerade – Bloodlines 2 was revealed this week, and despite being a year from release we’ve already got a lot of information about the game – and it’s looking very promising. Now the kindly folk at publisher Paradox has revealed a couple of extra important facts about Bloodlines 2 – it’ll support the latest Nvidia features, and it’ll have mod support. Paradox Interactive is partnering with Nvidia on Bloodlines 2 to give the game the most up-to-date graphics technology when it launches next year, in Q1 2020. This includes support for all the latest video card effects, including real-time ray tracing effects and DLSS technology – the standout features of the latest Nvidia RTX cards. Mod support is less surprising, as Paradox has always been accommodating when it comes to user-created content. They’re even at the forefront of trying to get mods working between Steam, Epic Games Store, and even consoles. Likewise, the Vampire The Masquerade games have a long history of mod support – especially the long chain of fan patches and graphical enhancements modders cooked up for the last Bloodlines. Nvidia were the ones that announced the partnership between Paradox and themselves over Bloodlines 2, and the reveal that it will be aiming to integrate the latest fancy Nvidia effects into the game – hopefully for launch, although that hasn’t be confirmed. As for mod support, that was revealed rather simply in the Bloodlines 2 Twitter feed, as a response to a user enquiry. As of now, the replies to this tweet are swamped with requests for a third-person mod, from players who are unwilling to play Bloodlines 2 if it’s first-person only. 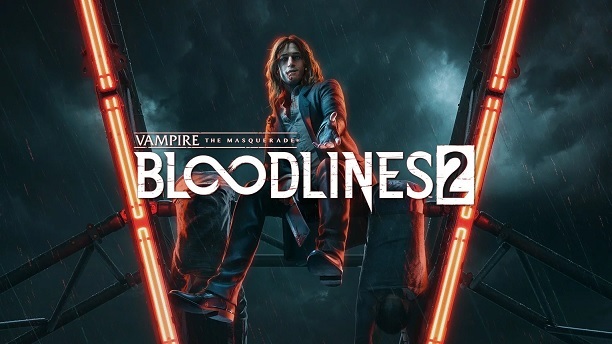 Vampire: The Masquerade – Bloodlines 2 isn’t due out until at least Q1 2020, a whole year away, but it’s already a lot of players’ our most anticipated games. Ray tracing, DLSS, and especially mod support will just be the red icing on a very bloody cake, but they’re very welcome.